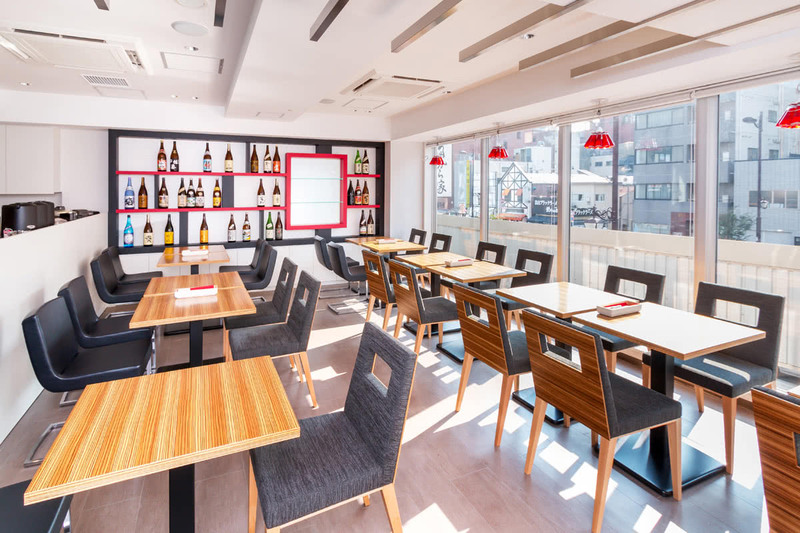 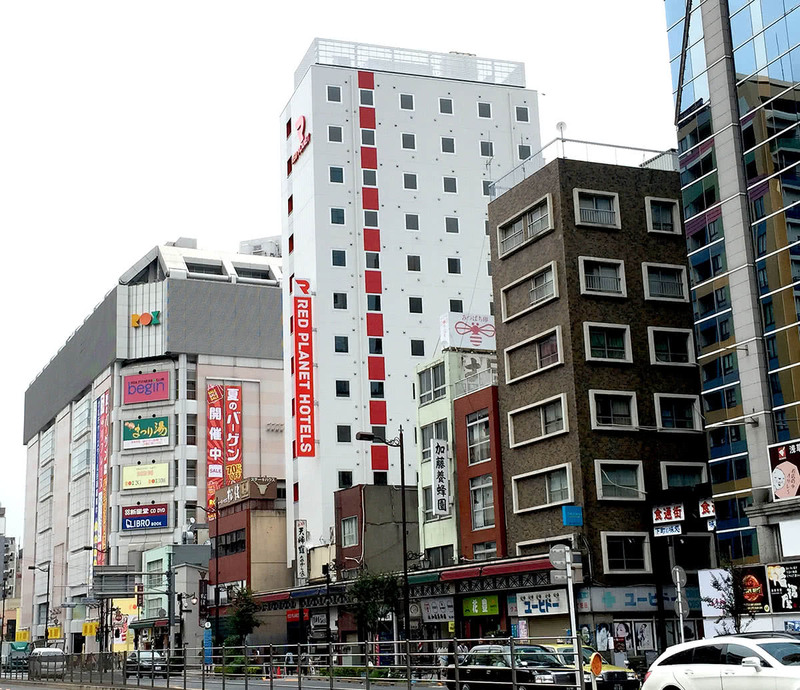 Feel the hustle and bustle of one of the world’s most exciting cities when staying at this super centrally located budget hotel in the heart of Asakusa. 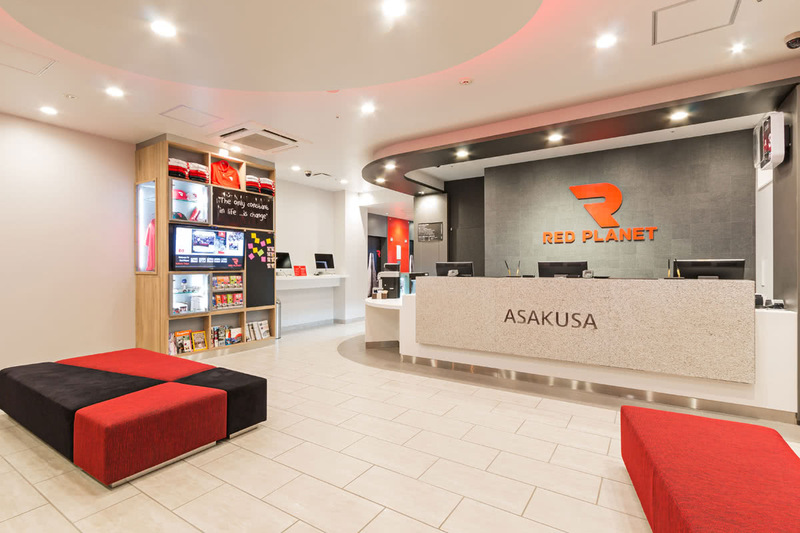 Tech-savvy and modern like the neighbourhood it calls home, Red Planet Tokyo Asakusa provides stylish, comfortable rooms with speedy Wi-Fi and plenty of power outlets. 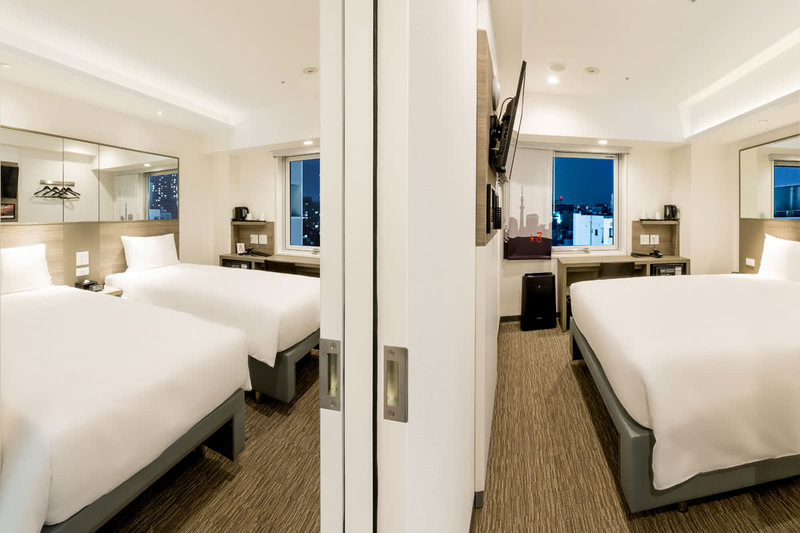 Stay with us to save on accommodations and spend on the important stuff, like sushi! 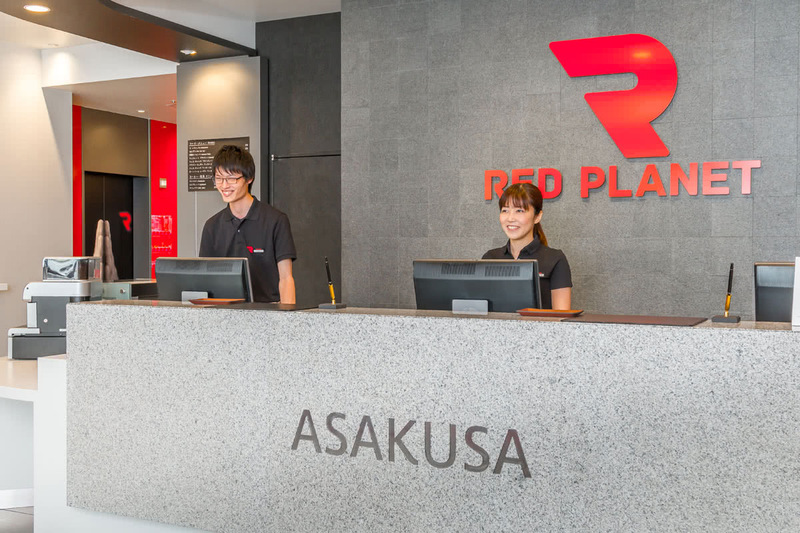 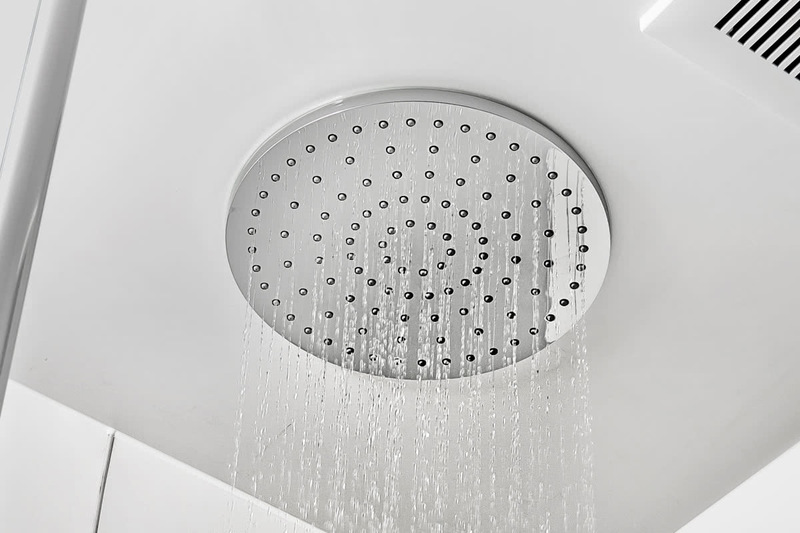 "This is the use of Hotel APP booking, reply to the problem immediately and efficiently. 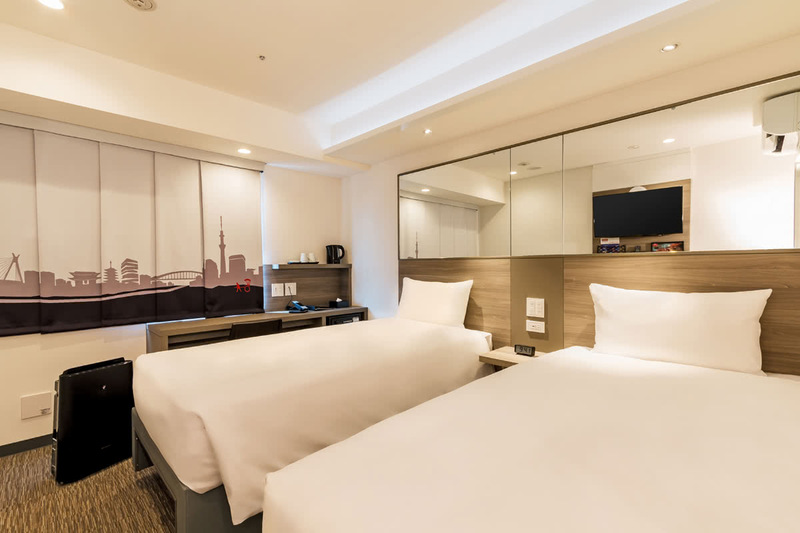 The hotel is very close to the subway station, the traffic is convenient, the living function is very good, whether it is shopping or walking in the Asakusa Temple, are very ideal. 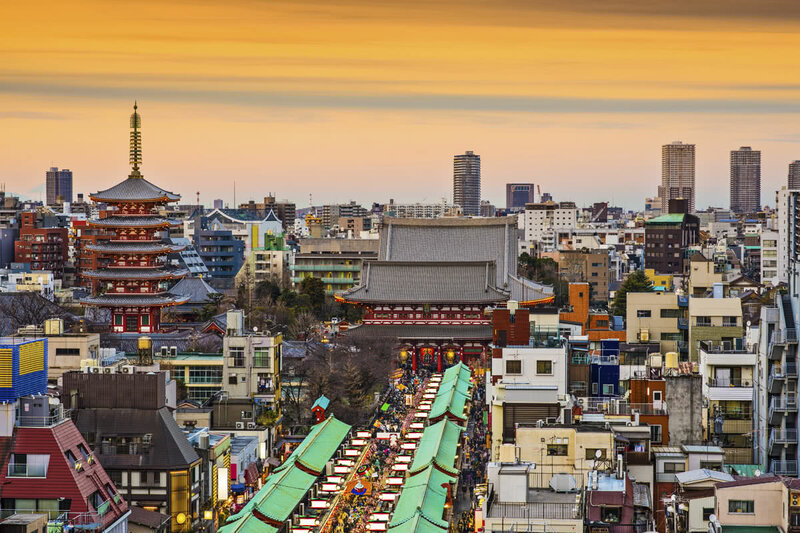 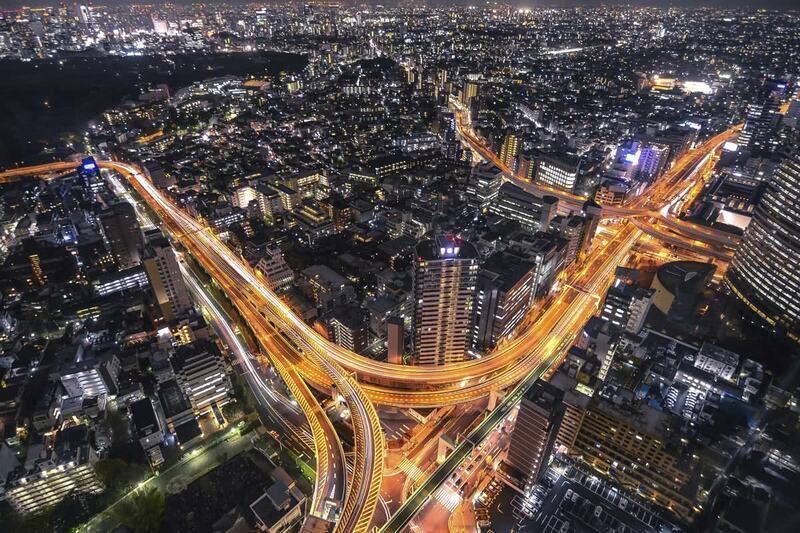 Is the best choice for visiting Tokyo."